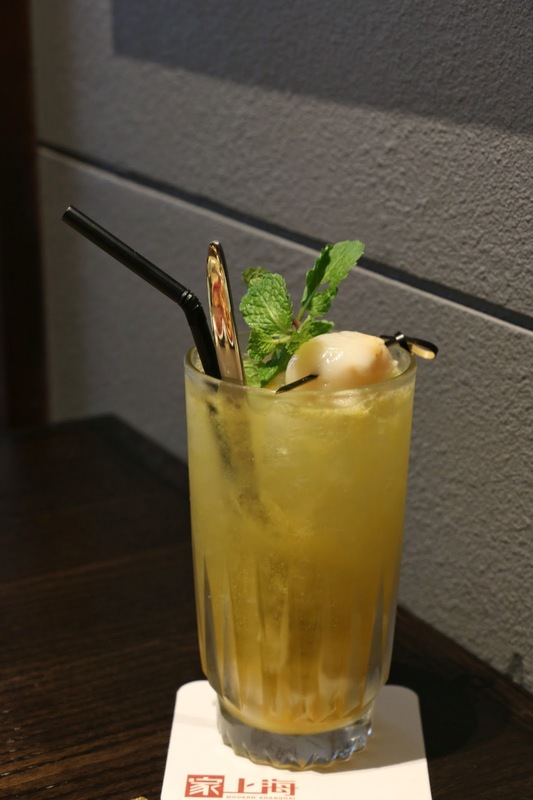 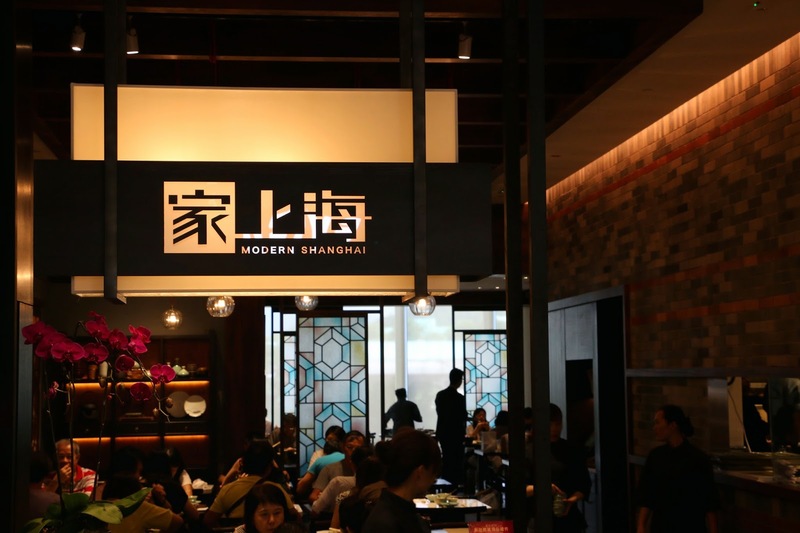 The latest opening of Modern Shanghai in YOHO MALL at Yuen Long is a unique collection of all the best Hu cuisines, led by an executive Chef Ben Luen, who has successfully launched two outlets in the Philippines. 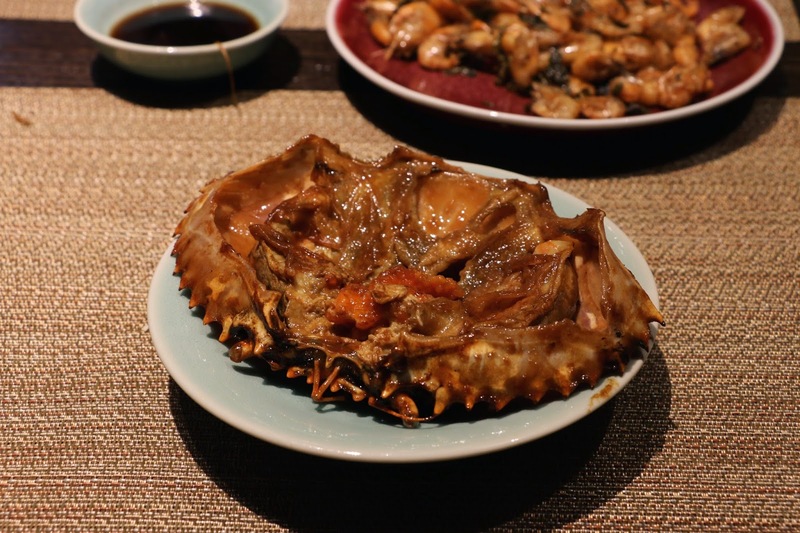 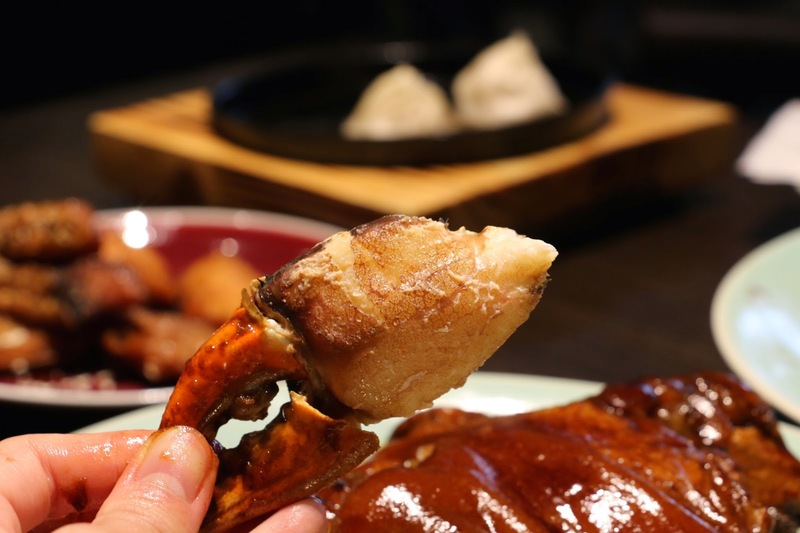 He continues to showcase the art from his experience, skills and patience in their dishes here in Hong Kong. 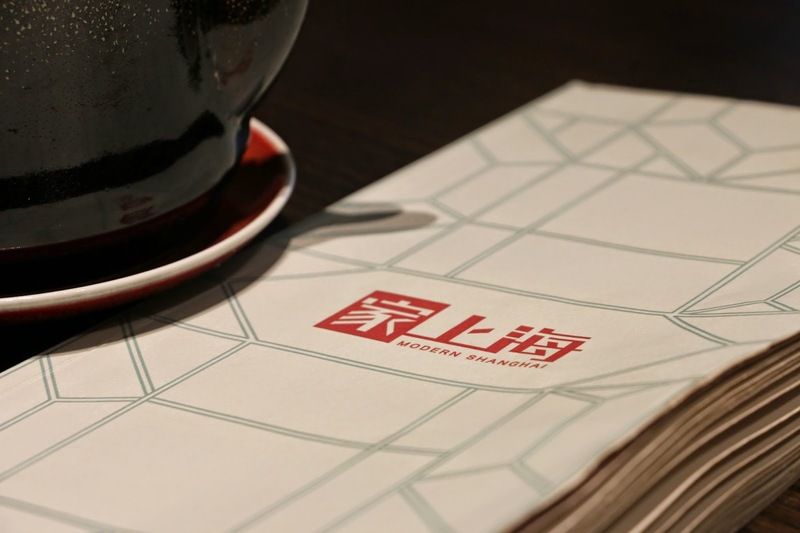 With a full coverage of Chinese cooking methods from the west, the restaurant promises on freshest and diverse ingredients to bring the best presentation on the table. 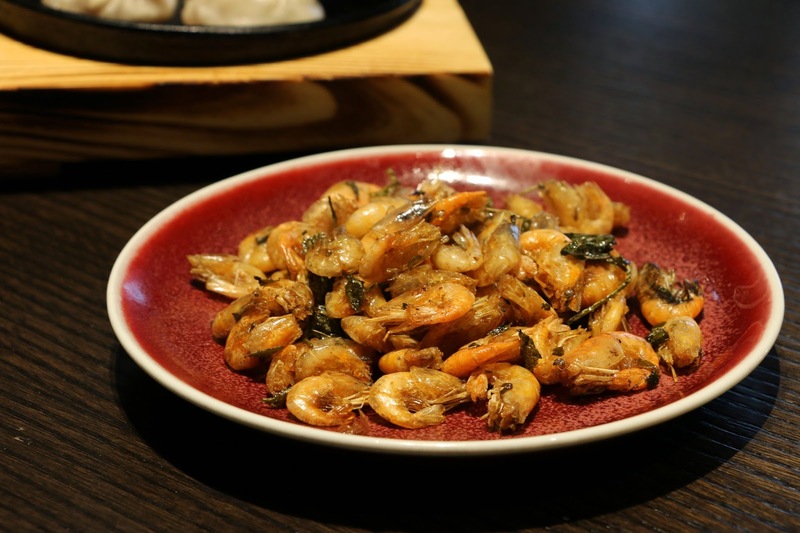 First comes the deep fried Jiangsu river shrimps, sauteed with soy sauce and Shaoxing rice wine which stay soft with a long-lasting notes of LongJing tea. 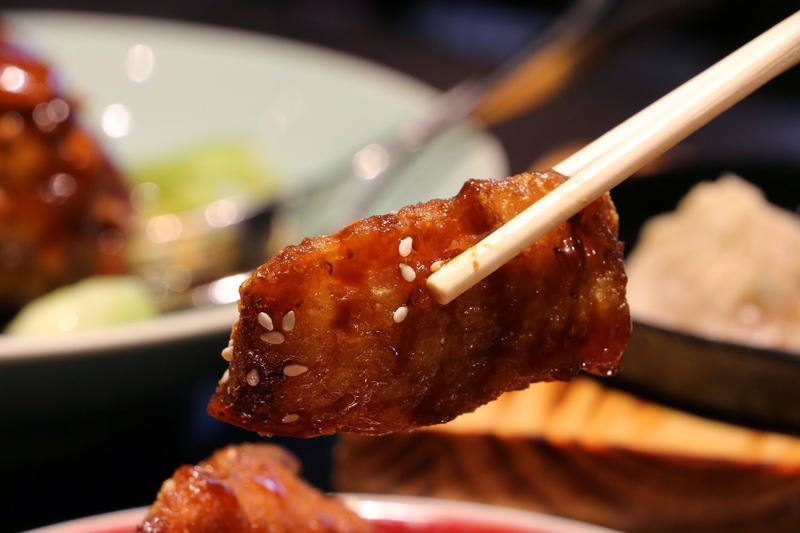 A Jiangsu smoked fish is also decently made with a delicious sweet soy glaze, which is served surprisingly warm and we loved those amazing crispy skin. 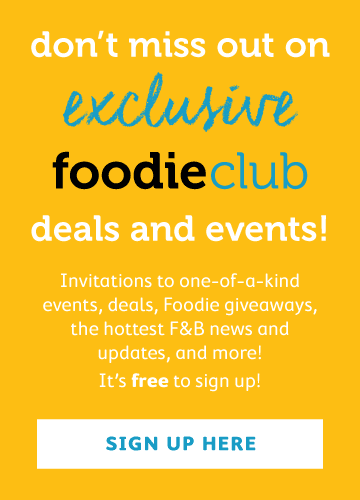 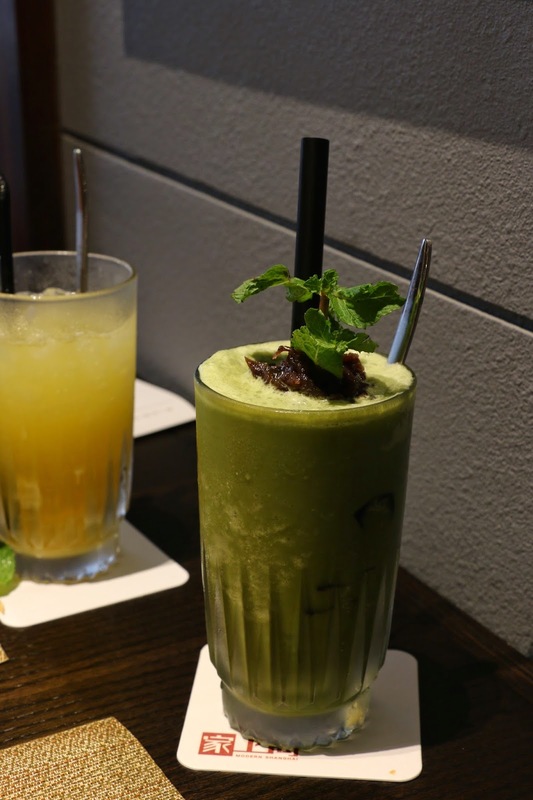 For big and bold indulgence, we savoured two of their signatures. 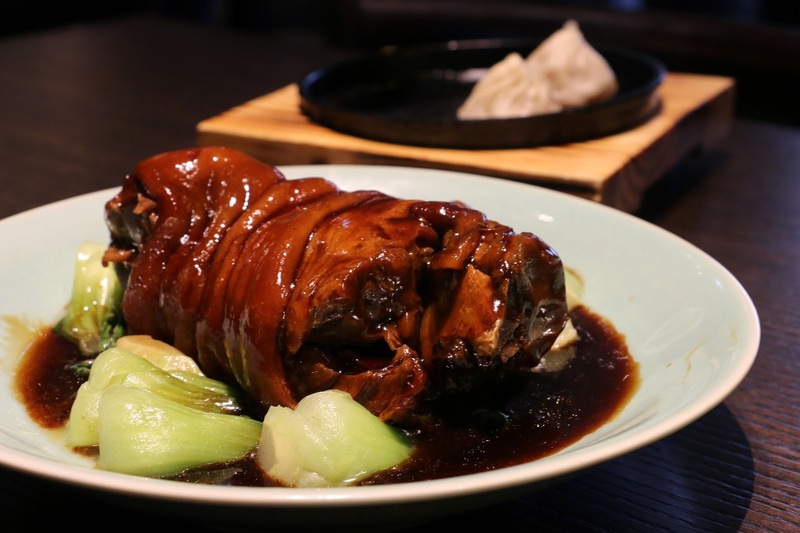 The non-chopped pork knuckle is stewed in strong essence gravy; meaty, tender and excellently sweetened with rich robust flavour. 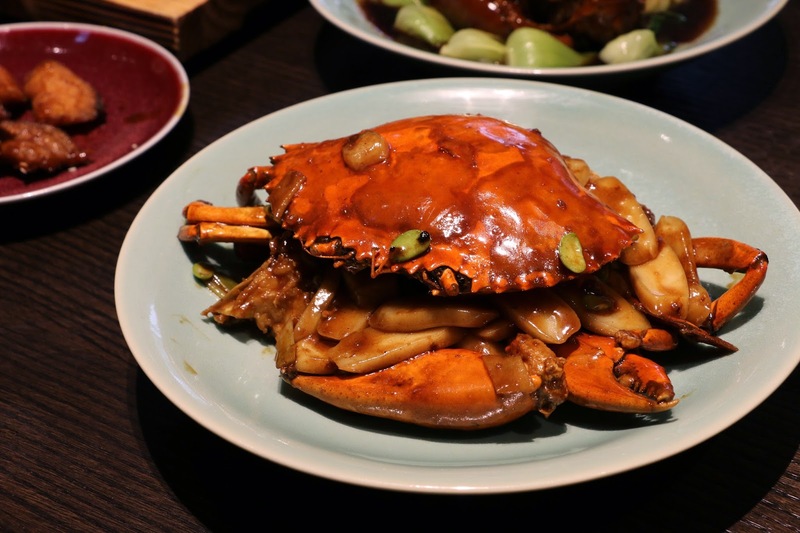 A must order is the traditional mud crab stir fried with multiple layers of Edamame beans, Shanghai rice cakes in brown sauce. 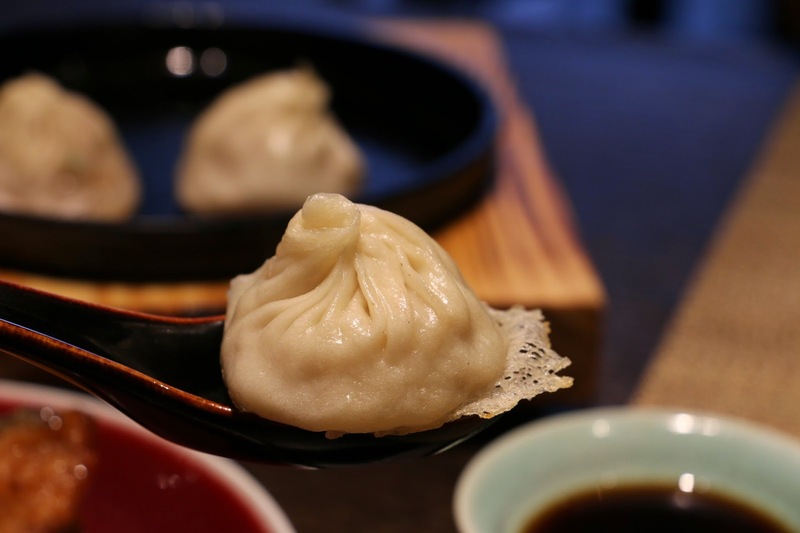 Last but not the least, the special steamed pork dumplings impressed us very much. 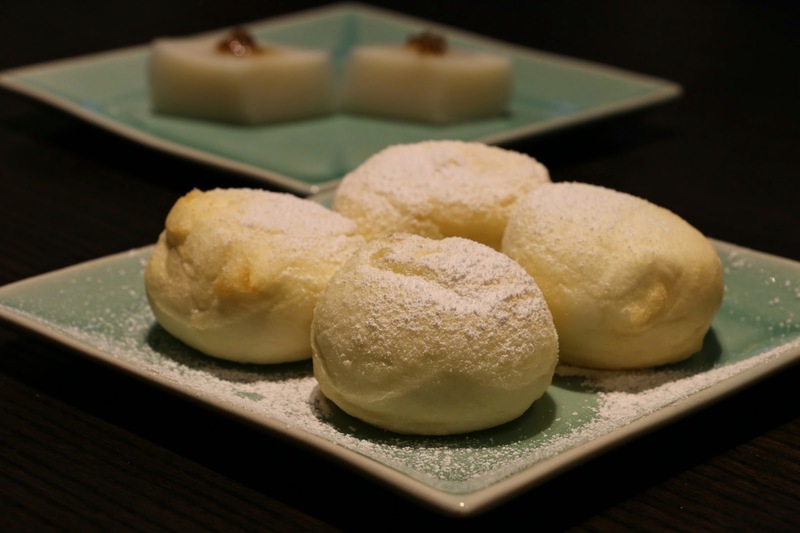 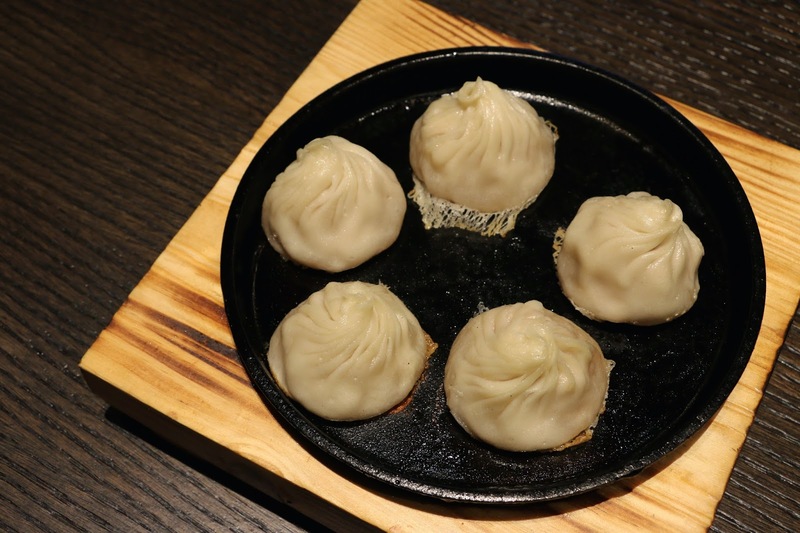 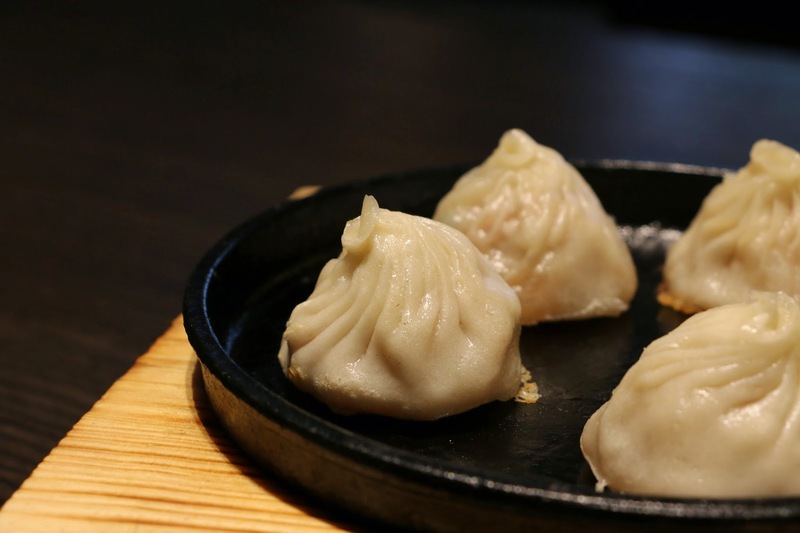 Served with a twist on a sizzling plate with crispy bottom and juicy filling, this is a dish that will satisfy those wanting the best of both worlds; both pan seared pork buns as well as xiao long baos. 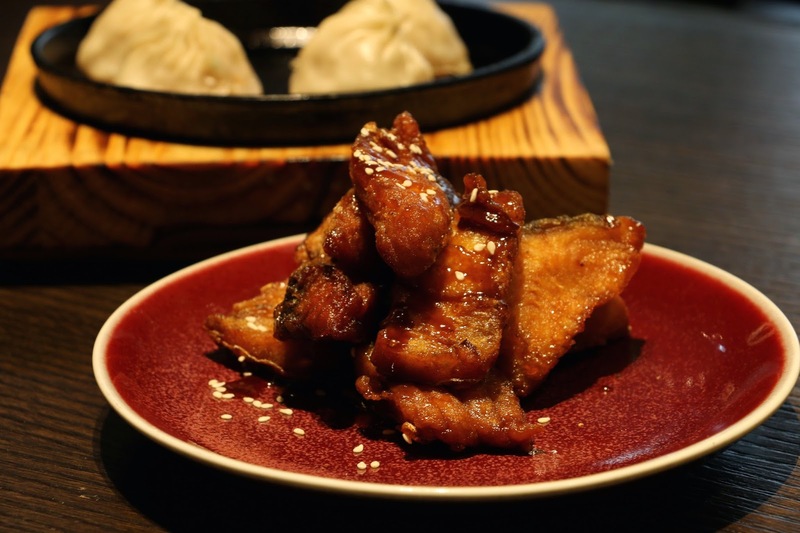 Even if by this stage one is in a food coma, do not leave Modern Shanghai without trying their comprehensive desserts and signature mocktails. 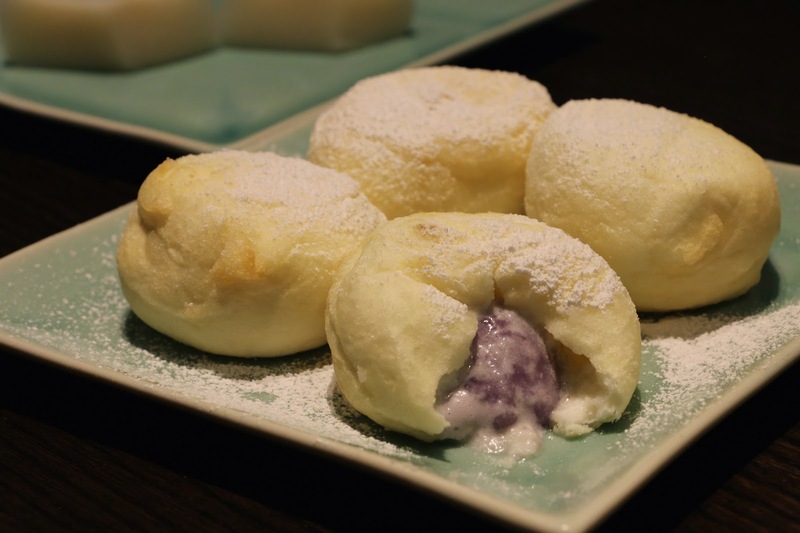 Chef recreates a souffle treat by filling it with taro mochi ice cream rather than red bean and banana, and believe it or not, this traditional dessert has never been so fluffy and exciting! 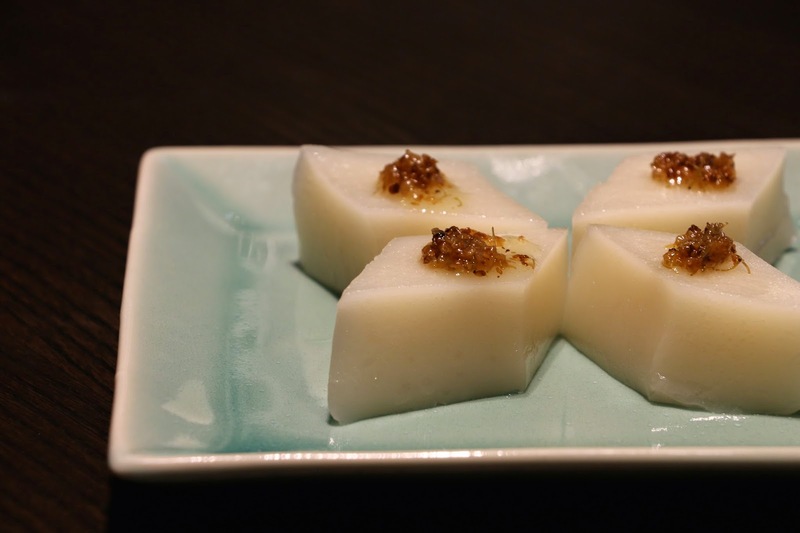 The plate of chewy glutinous rice pudding with beautiful touch of Osmanthus buds also becomes an elegant ending of this satisfying meal.